This event already happened. Click here to view the current event page. 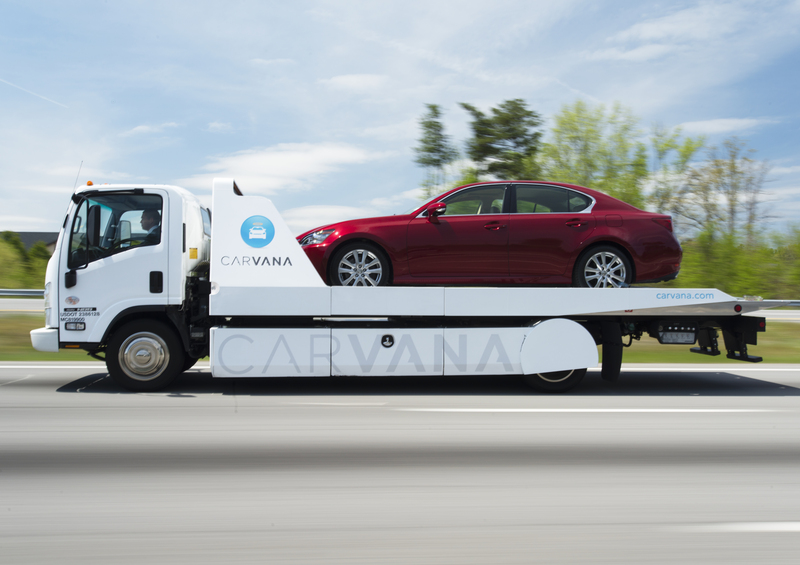 Who says going fast—like really fast—takes a load of cash? Not the staff of Grassroots Motorsports. For more than a dozen years, the magazine's staff has been hosting their $2000 Challenge. The basic premise is simple: Teams are dared to buy, build and prepare a car without spending more than the budget cap, which is always equal to the year of the competition. For this year, teams are limited to $2014. Think these cars are all piles of junk? Think again. The level of craftsmanship seen at the annual event is staggering, and the cars have been brutally quick, posting quarter mile times that would make a new Lamborghini or Porsche blush. Yes, we're talking 10-second cars built for just two grand. Then there's the creativity. We’ve seen just about everything, from a Richard Petty tribute Honda Civic and a Corvette with active aero to a VW Bug worthy of “American Graffiti.” We also have seen—and we absolutely welcome—all crapcan racers from the 24 Hours of LeMons, including their full regalia. This year’s Grassroots Motorsports $2014 Challenge takes place at Auto Plus Raceway at Gainesville, Florida, home of the NHRA Gatornationals, October 24-25, 2014. The rules have been heavily revised and simplified for this year, putting the focus on the thrill of cool cars rather than the minutiae of rules hawking. It’s the people, too, as the event regularly attracts repeat entrants from across the country: Maryland, Texas, California and more. Whether you’ve been involved in motorsports for years or you’re a rookie, we guarantee you’ll make new friends and learn something in the process. Just want to watch and check it out? There’s no charge to spectate, roam the paddock, or spend the weekend in the bleachers. 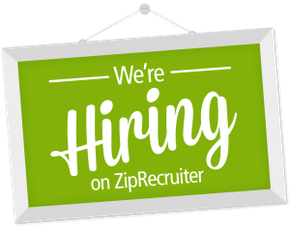 If you have questions, contact Rick Goolsby. To enter the challenge, please fill out the Vehicle Information Form and the $2014 Challenge Entry Form and send them both to Rick Goolsby. 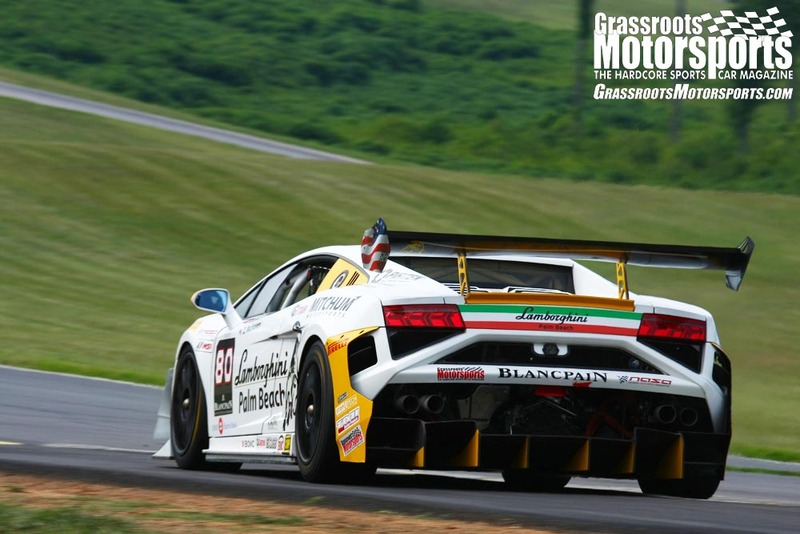 Click here to view the full Grassroots Motorsports $2014 Challenge event schedule. The host hotel for this year’s Challenge is the Best Western Gateway Grand, located at 4200 NW 97th Blvd., Gainesville, Fla., 32606. Book a room by calling them at (352) 331-3336 and ask for the GRM block. Rate is $94.00 per night. The rules are substantially revised for this year! Make sure you read them through, print them out and refer to them often. Rules for Valve Cover Racing. Updates for this event will be posted here once they become official. Come see our project cars at the Challenge. 2014 BMW 235i, 2013 Factory Five 818, 2003 Ford Focus SVT, and the 1994 KBS Mk8. If you are nice we might let you sit in them. Don't forget that tomorrow is the last day to enter the $2014 Challenge! I need your entry and your awards dinner choices by the close of business on Tuesday the 21st. Remember that the $50 penalty for late entry has been waived so it is now only $150! Ian Stewart will be joining us at the Challenge offering his pro driving services! Check out the updated schedule. Valve Cover Racing is on at 2:00 PM on Saturday the 25th. It is not too late to enter the $2014 Challenge. Entry fee will be only $150 and we would like to have all entries in by October 21st. There is still time for all you procrastinators! The official event schedule has been posted. Pick up a car on the cheap off of eBay Motors, in a barn, or along side the road and enter it in the class and have the chance to win a trophy and some cash! $2014 Challenge rules still apply. Pro driver since the original $1500 Challenge. Competed in SCCA Club Racing, IMSA Firehawk. 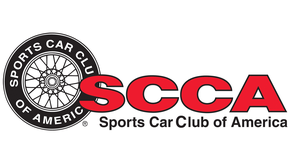 20 consecutive SCCA National trophies driving a wide variety of vehicles including MG Midget, Mustang, Mazda MX-6, VW Rabbit and Jetta, MR2, Civic Si, Neon, Corvette and Boxster S.
Professional Driver Coach (World Challenge, TransAm, Tudor, etc. Professional Race Engineer (World Challenge, TransAm, Tudor, etc. New event at the Challenge for the first 20 entrants. General Tire Challenge autocross IROC-style. Two identical 2014 Fiat 500 Abarths fitted with General Tire’s G-Max AS-03 rubber. Also a new class for last chance challengers. Stay tuned for details on how you can enter this class. Trust me, it will be interesting. We have a great pro driver line up for those competitors that want to post fast times in the autocross. Please welcome Dan Shields, Alan McCrispin, Ian Stewart, and Mike King. Watch for major announcement next week on a new partner and new event at this year's $2014 Challenge. I would get my entry in ASAP as you will not want to miss out on this opportunity! Hope everyone has been working on their cars because we are less than 3 months away from the $2014 Challenge! We will have some exciting news to share shortly on a couple new partners this year that could create an event within an event if you know what I mean.